Seated, left to right: Rich White, chairman of the UNG Foundation; Katherine Hoard; UNG President Bonita Jacobs. Standing, left to right: Col. (R) Tom Palmer, commandant of cadets; Mimi Dill; Col. (R) Wayne Dill. To honor her neighbors who are alumni of the University of North Georgia (UNG), Katherine Hoard has established the Dill Family Scholarship Fund, an annual scholarship, with the UNG Foundation Inc. to cover educational expenses for an incoming cadet who demonstrates financial need. Hoard established the endowment as a planned gift of $50,000 from her estate to honor Col. (retired) Wayne and Mimi Dill and their extended family. Hoard said she wanted to honor the Dills for their support after her husband died by leaving a legacy gift to their alma mater. "My intent in having this come to fruition is honoring my next-door neighbors and my very best friends in a way that I knew would be meaningful to them," Hoard said. 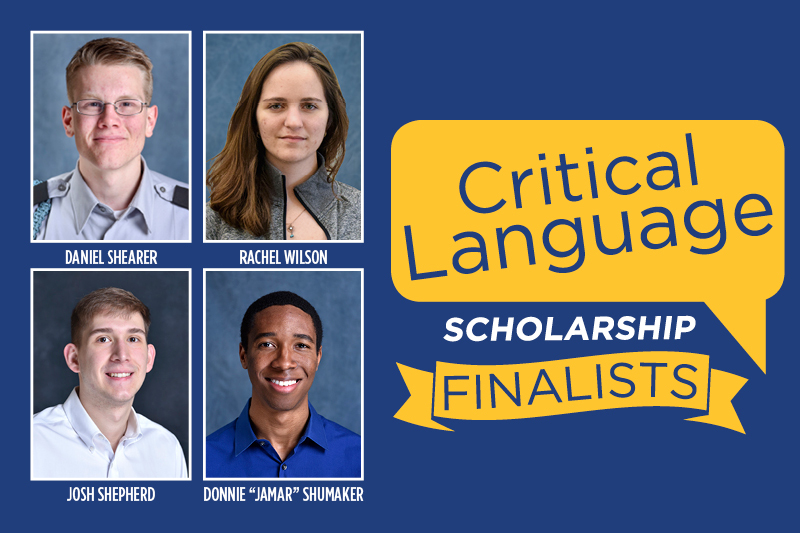 "Having this opportunity to help the Corps of Cadets I feel in some small way will help my country and our military continue with protecting the freedoms that I and my family have enjoyed for many, many years. … Since I have made this overture and visited this institution, I have met some of the students, staff members and the university president; I think it's an ideal place that people should consider leaving a legacy gift to help students." 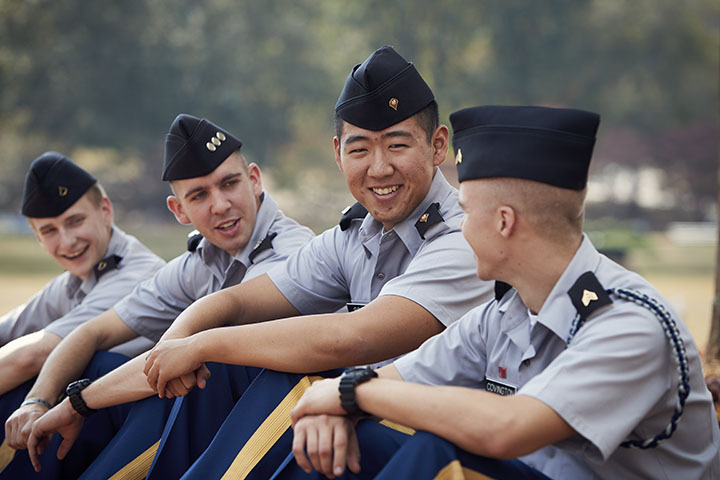 While established for incoming cadets, the scholarship can continue as long as the cadet signs a contract to commission by the end of his or her sophomore year and remains in good standing academically and with UNG's Corps of Cadets. 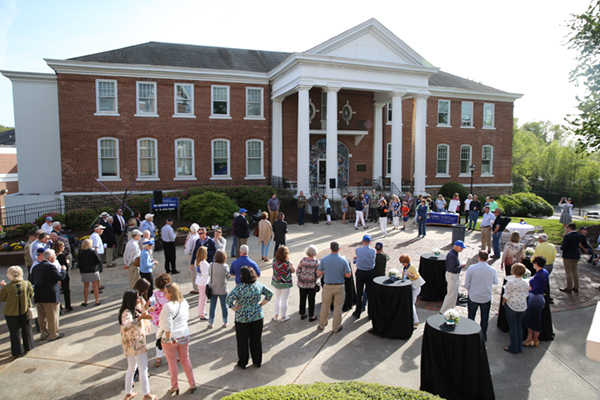 "Creating an endowed scholarship program for UNG students is simple and the best way to impact the lives of students for generations to come," said Dr. Andrew J. Leavitt, vice president for university advancement and CEO of the UNG Foundation, Inc.
Those interested in creating a scholarship at UNG can visit https://unggive.org/ for more information.